Leveraging the most versatile laser engraving technology in card identity systems, HID's HDP8500LE introduces multiple personalization attributes, making forgery and manipulation virtually impossible. Attempts to alter engraved information will result in visible card damage. Looking for fast, easy, high output of secure IDs? 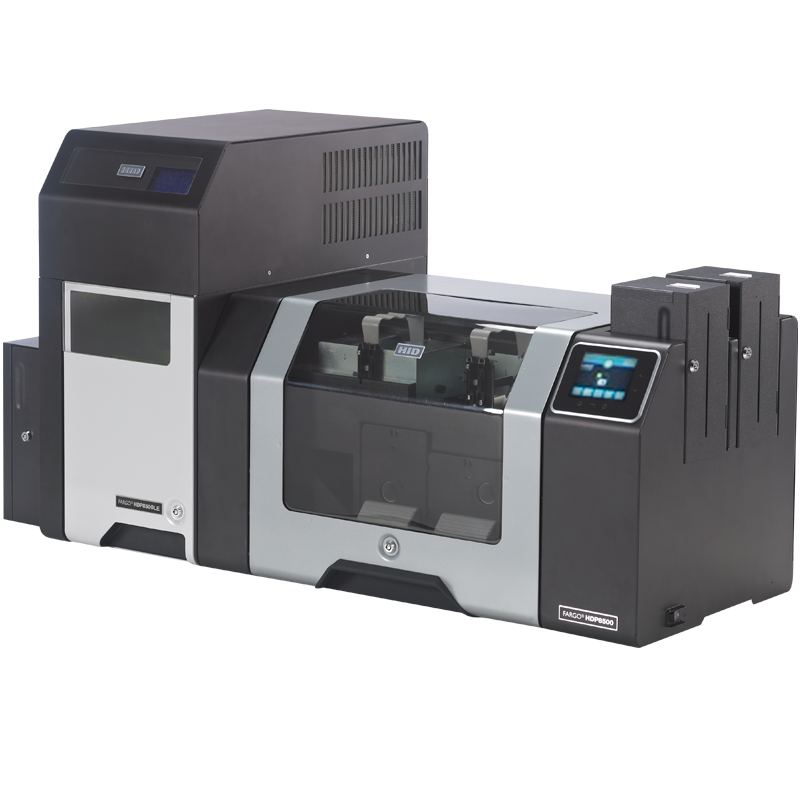 Learn more about the HDP8500 now! What are counterfeited IDs costing your company? Discover how new, cost-effective visual security features can reduce your risk.